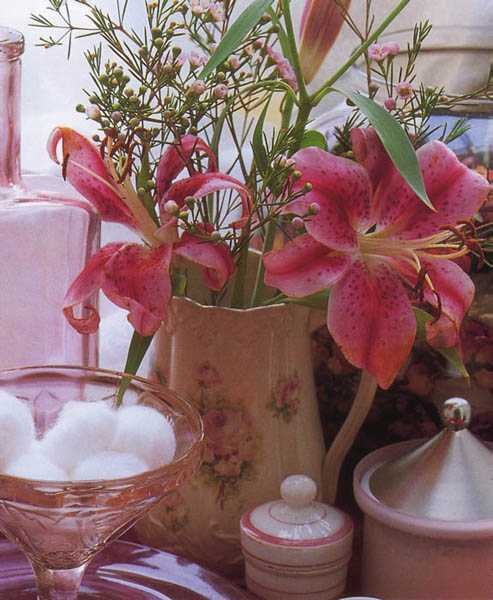 Elegant flower arrangements are beautiful spring home decorating ideas. Spring is a wonderful, optimistic and colorful season, which brings fresh and beautiful flowers into homes and adorn dining tables with their stunning look. 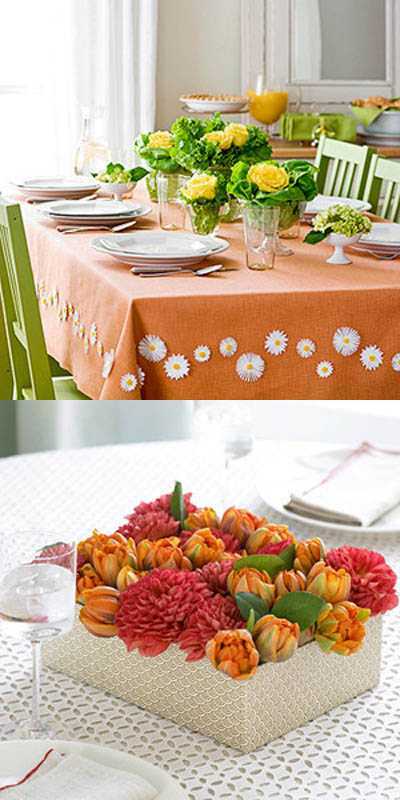 Spring decorating ideas symbolize the signs of new life, welcoming fun and joy into home interiors. The first spring flower arrangements are meaningful and attractive, perfect for interior decorating and staging home interior for sale. They are the symbols of a new beginning after a cold winter. Spring flowers appear from the ground and delight with their blooms before the snow melts. 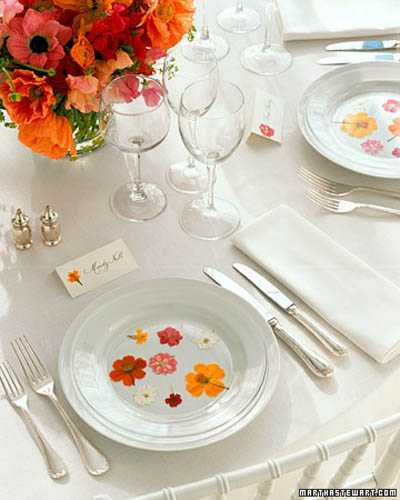 The first spring flower arrangements make excellent dining table decorations and centerpieces, welcoming and very special. Daffodils with white and yellow flowers, hyacinths with small flowers in pink, white, purple and blue colors look fabulous in spring flower arrangements. 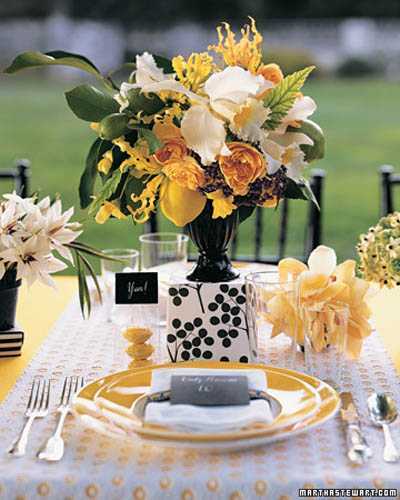 Gorgeous tulips and irises, cherry blossoms and roses, violets and cyclamens, lilies and crocuses create fantastic table decorations and centerpieces. 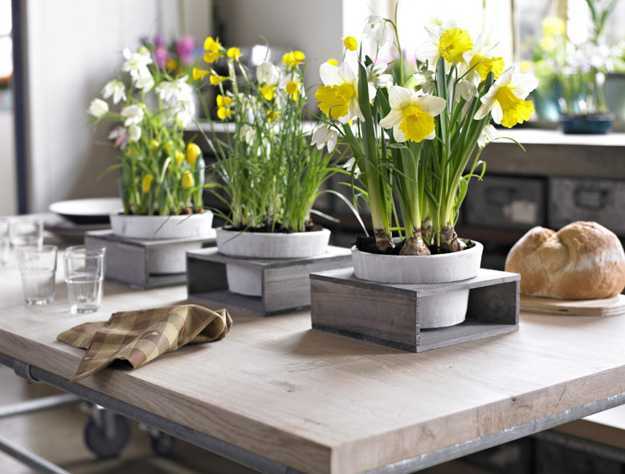 Spring flower arrangements enhance the beauty of your dining table, bringing spring into your home. 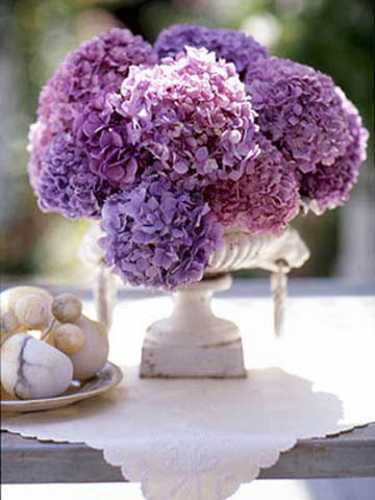 The spring flowers come in different colors and shapes, adding amazing aroma and unique texture to interior decorating. 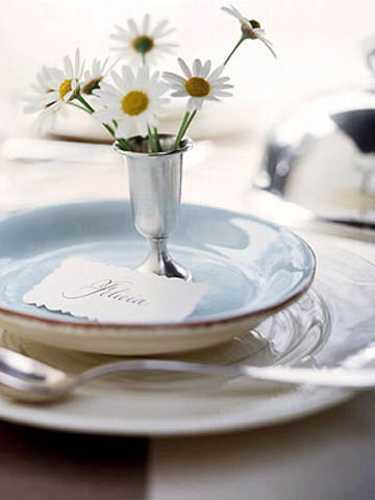 The spring flower arrangements look fresh and bright, tender and very romantic. 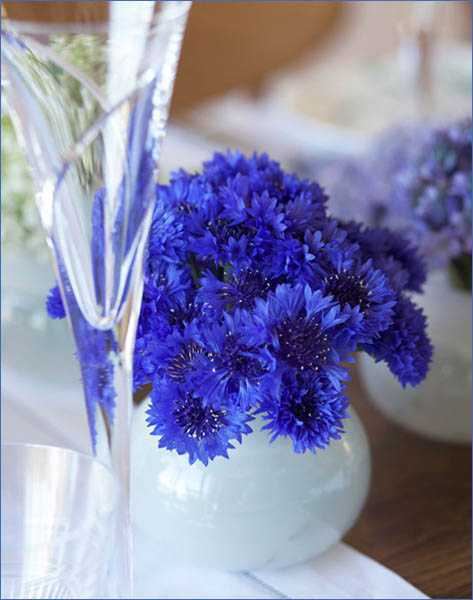 These striking table decorations and centerpieces fill a dining room with warmth, love and joy, making wonderful gifts for all spring holidays and special occasions, wedding anniversaries, graduation celebrations, birthdays, Mother’s Day, Easter and bridal events. 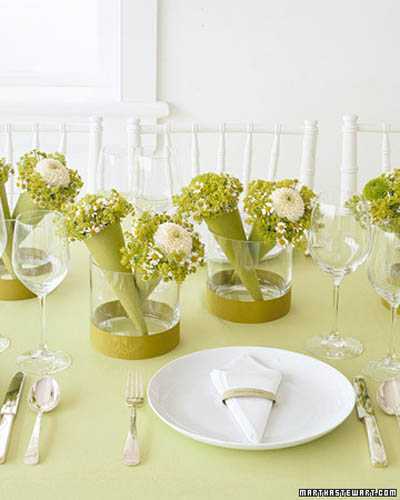 Spring flower arrangements create very decorative table centerpieces and beautify room decor. 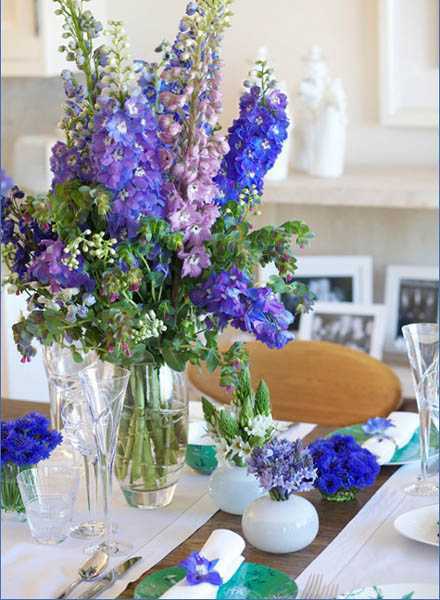 Floral arrangements benefit any home, setting the stage for festive and pleasant events. Floral arrangements are simple and luxurious decor accessories that attractively and stylishly can fill empty spaces and enhance the way your home decor looks. Floral arrangements are ideal spring decorating idea for adding a rich or tender color, and adorn your room with colorful designs. Some maintenance is required for living floral arrangements to keep them looking fresh and beautiful. 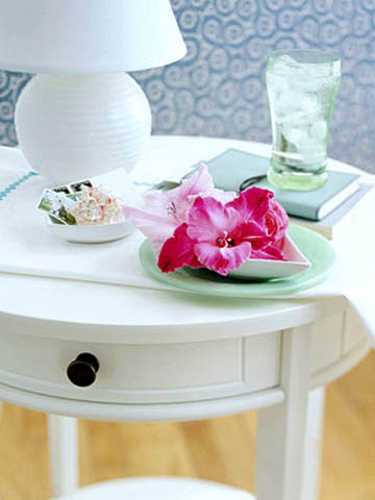 Consider the bright and cool locations in your room for floral arrangements. They will look amazing as table centerpieces in a dining room, but they look great on book shelves, coffee tables and console tables. 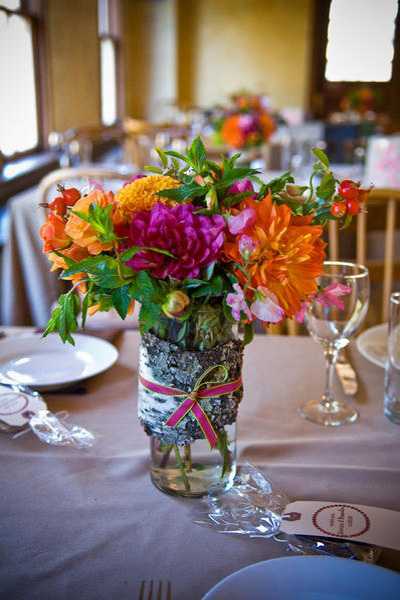 Floral arrangements can be placed somewhere where it is cool and bright, where you and your guests can see them also. 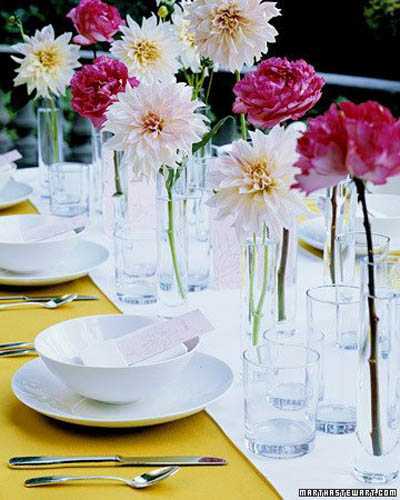 Spring flower arrangements which include bright pastel flowers are excellent for spring decorating. Yellow and pink, lilac purple and blue are great spring decorating colors that create striking combinations with green leaves. 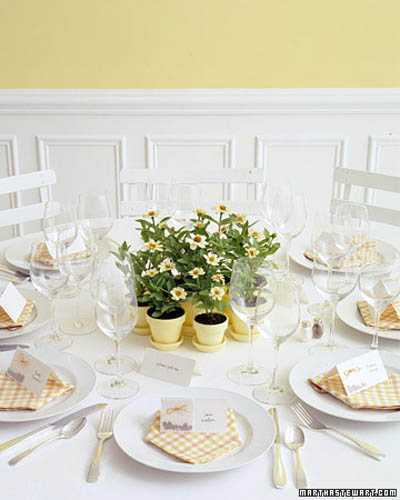 Elegant and romantic, spring flower arrangements set a lovely tone for an event and decorate dining tables in style. 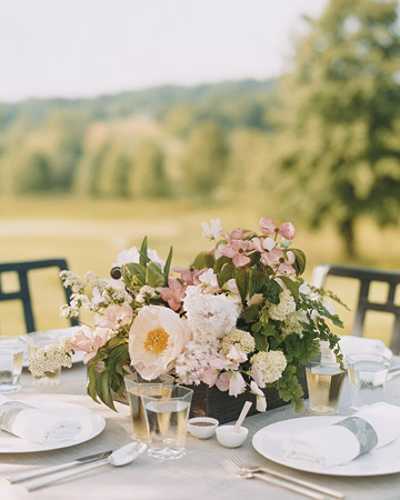 Spring flowers can be mixed with other flora, blooming tree branches and large green leaves, creating attractive and fresh combinations for special events and holiday tables that evoke positive emotions and set festive mood. 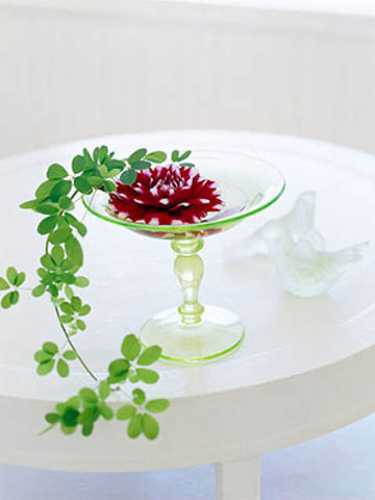 Floral arrangements in glass vases are ideal for formal events. 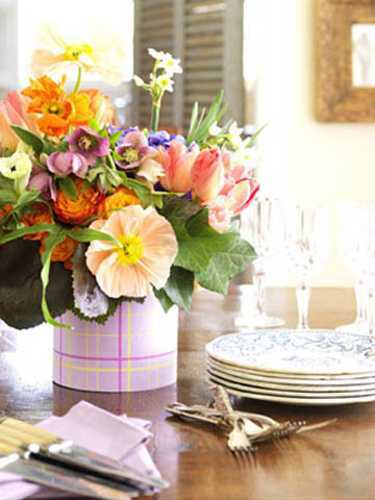 Wicker baskets with spring flowers are charming spring decorating ideas that look relaxing.